Dlr file is generated on system when traffic on server is high.Upload the dlr file when traffic is low on server. 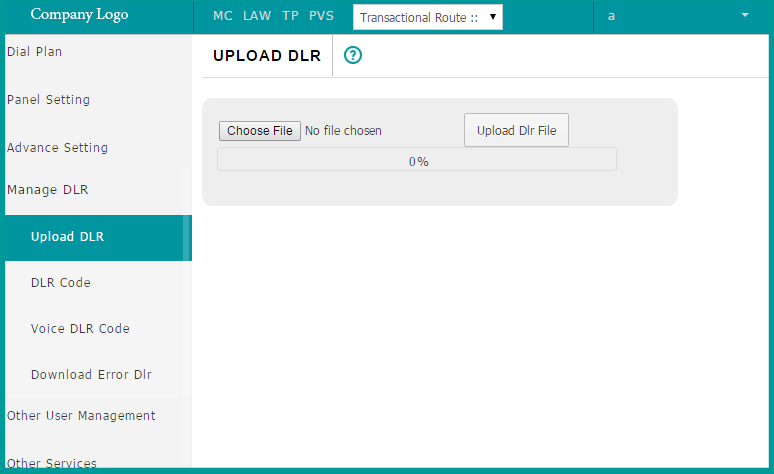 “Upload DLR” feature helps to upload the file. When there is traffic on server then you need DLR to get saved in your system, this feature helps to save DLR and can allow you to upload it later.